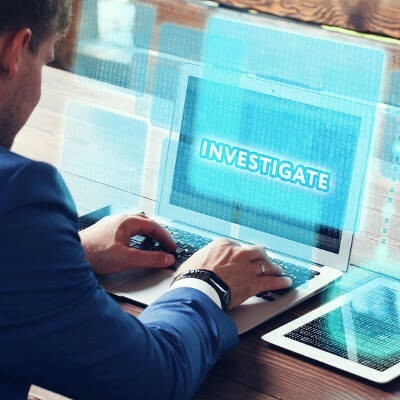 Pop culture gives us an impression of what cyber investigations look like. Official-looking people, in impeccable suits, typing away at terminals and analyzing the data scrolling past them on their heads-up displays. In reality, computer forensics (as they are actually called) are a little less dramatic, and much more serious. 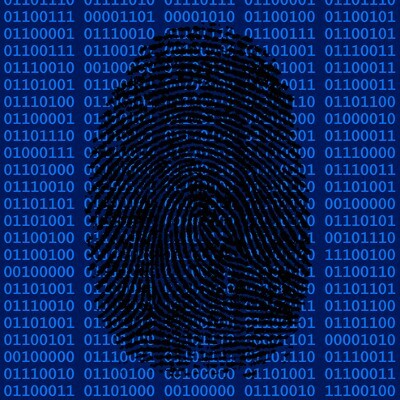 For today’s tech term, we’ll dig into the field of computer forensics. The police exist to serve, protect, and enforce the law, but who can we turn to if even the cops are made victim of a cyberattack? This is the question the residents of Cockrell, Texas have to answer, as their police department fell victim to a ransomware attack known as the Osiris Ransomware. 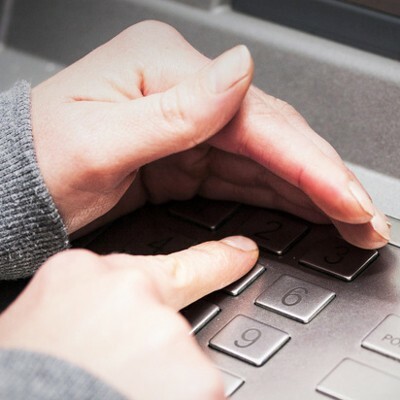 Banks and companies that manage automated teller machines, better known as ATMs, have been warned against another method thieves have been utilizing to commit identity theft--by no less than the Secret Service. 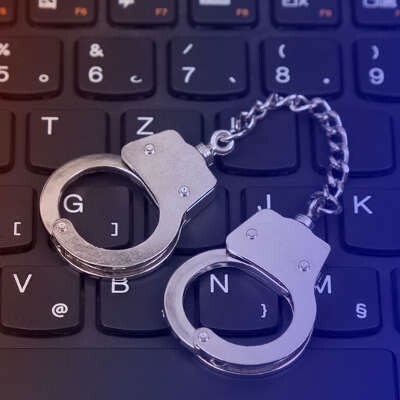 There’s an ongoing debate concerning whether the United States Constitution gives the American government the right to access data held on electronic devices by its citizens. In case they didn’t make themselves heard clearly enough, the director of the FBI, James Comey, has released a statement at Symantec’s Annual Government Symposium. You might not like his answer.